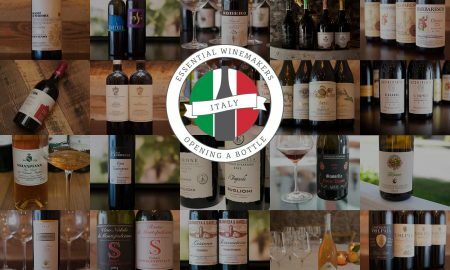 I am en route to the Italian region of Veneto right now where I’ll be exploring the enoteca scene in the hidden alleys of Venice, and touring the vineyards of Prosecco, Colli Euganei and Valpolicella. 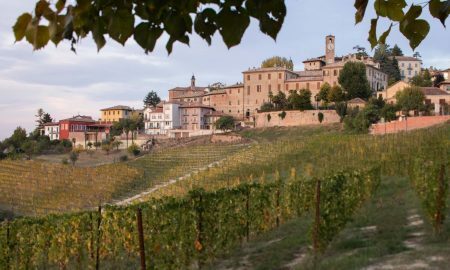 On this first story angle, I had in mind that I might discover some unusual Veneto-made wine amidst the wine bars of that famed city that loves to drink. But I already stumbled upon one back home in Colorado before the trip even started. 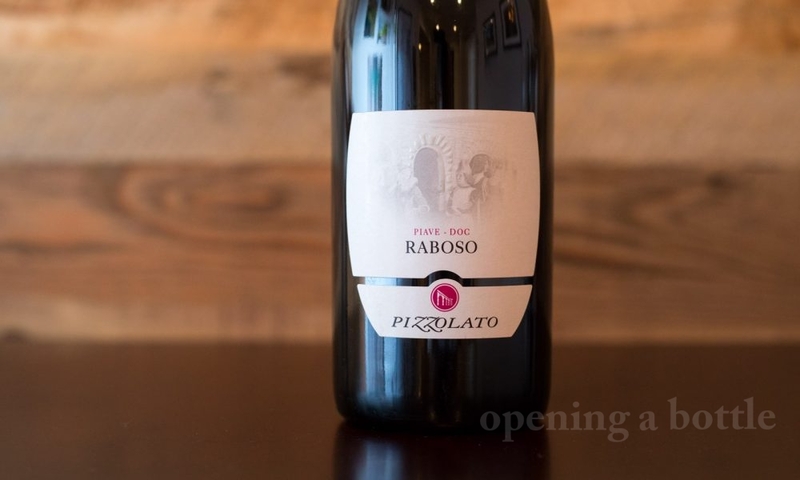 Pizzolato Raboso Piave DOC derives its fierce beauty from the Raboso Piave grape (also known as Friularo), a tannic red that has its roots firmly planted in eastern Veneto. 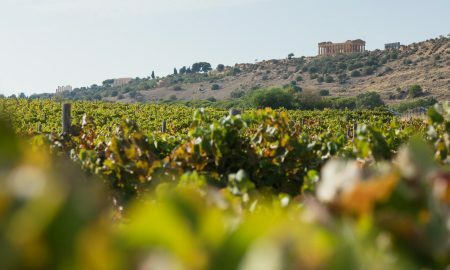 According to Ian d’Agata, Raboso may be one of Italy’s oldest documented grape varieties, whose lineage can be traced back to the 13th century. 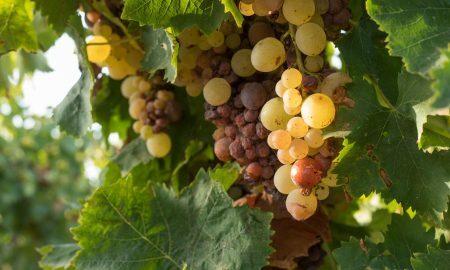 In the Piave area, the grape’s rough tannins and rude acidity are ingeniously softened by a portion of the wine undergoing appassimento. 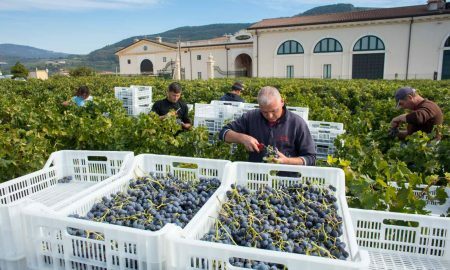 This process, where grapes are air-dried so the sugars are concentrated, is prevalent across Veneto, particularly in Valpolicella. But rather than pass the wine through the vinacce (leftover unpressed skins and lees) a second time as they do with ripasso wines in Valpo, here they simply blend a small portion of the passito wine into the dry wine. 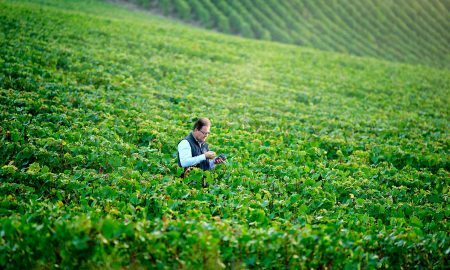 That passito wine spends between 60 to 90 days drying, and it brings tremendous benefit to the wine. 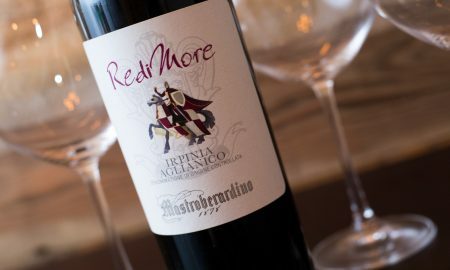 Not only does it round the wine’s edges and soften the tannic body blows, but it also adds depth and fullness. 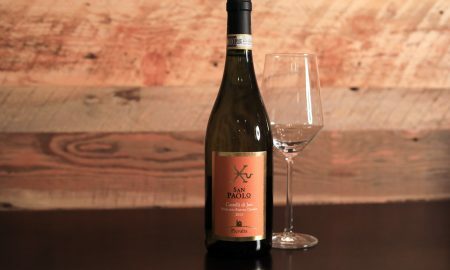 This added blend of passito wine is required in the wines of Piave Mallanotte DOCG, and can be used in Raboso Piave DOC (a lower-tiered version with less stringent requirements). Pizzolato makes a DOC and DOCG version, and I was able to try the former. 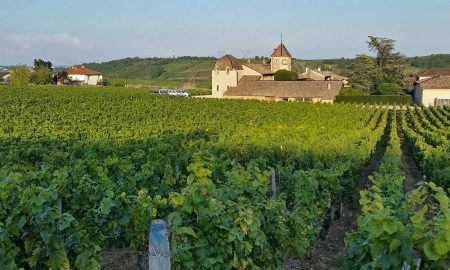 I was struck by the aromatic similarities to the Cabernet Franc wines of the Loire River. 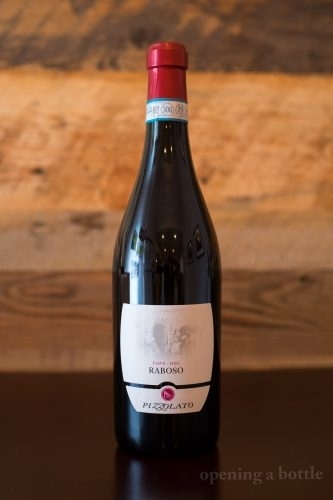 Initially, it recalled plums, cherries, mint and a bit of bell pepper, but slowly and steadily it revealed leather, licorice and earth, which brought to mind Nebbiolo. Long story short: it felt as though I was crossing the border from France to Italy as the glass emptied. 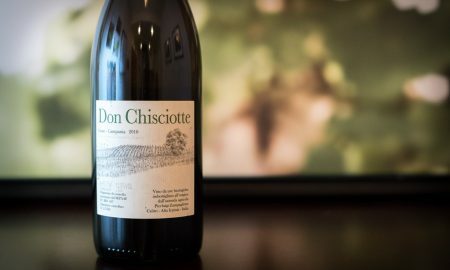 Pizzolato makes this wine from organically grown grapes, and the wine is vegan friendly. Despite this, I poured it with roasted sausages, fennel and oranges. I then had a second glass while the kids built a pillow fort and made a mess of the living room, which seemed like an open invitation to open my Lonely Planet guide book to Venice and Veneto and start highlighting. 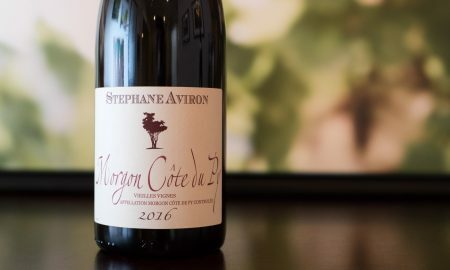 Tasting notes: A brilliant and delicious wine to suit any mood. 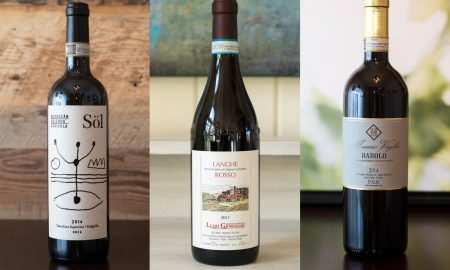 Supremely versatile, both from a food-pairing standpoint, and from a context standpoint (Weekend pizza night? Impressing a new date?). 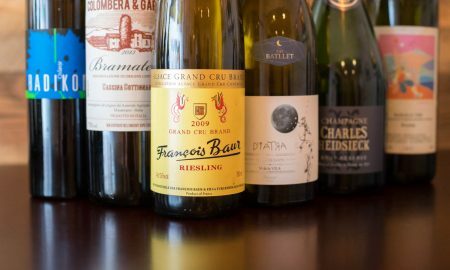 Aromas recalled sweet plums, dark cherries, mint, brioche, leather, bell pepper and even chocolate chips. The leather is more pronounced on the palate. Fresh, sultry, generous and vegan. (Did I say it was vegan?) It seems to flirt with decadence without buying anything. 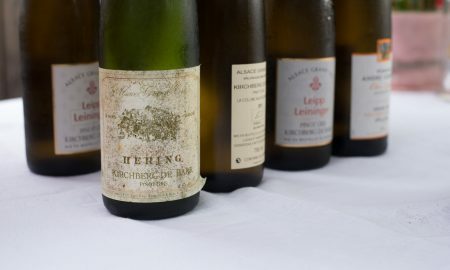 Despite its seemingly strong structure, I did find that the wine faded after a couple of days after opening, so drink it within the first 24 hours. Recommended for: Roasted sausages, fennel and oranges (in other words, this amazingly easy recipe from Bon Appetit Magazine).